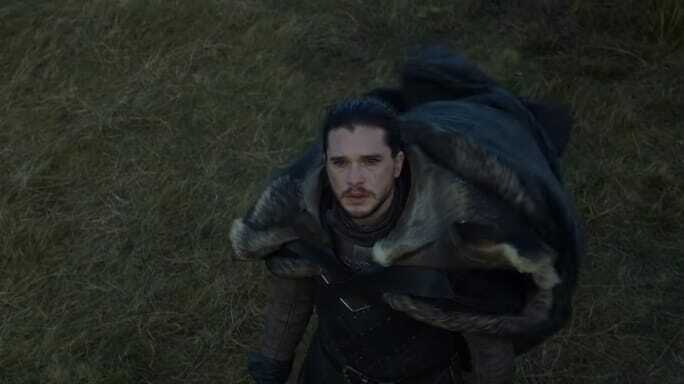 Kit Harington has been extremely tight-lipped about the final season of Game of Thrones, expectedly, especially when it comes to the fate of his character Jon Snow. The secrecy surrounding the final season is so severe that stars even have received criticism for allegedly telling close friends and family of the ending. 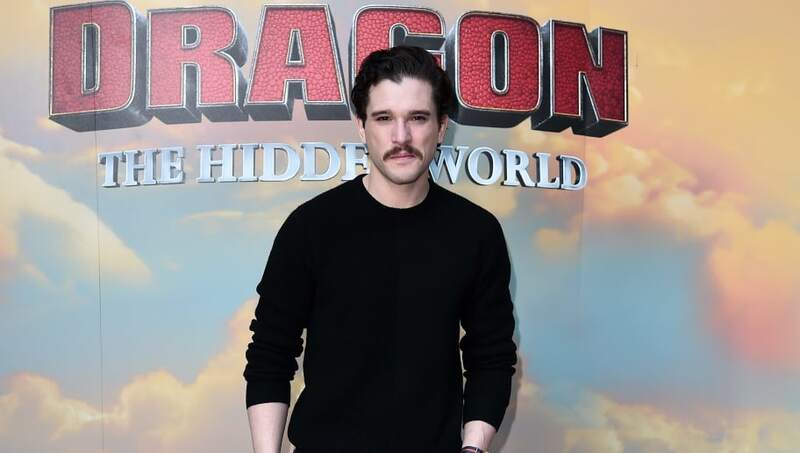 Harington was believed to have revealed secrets to his wife, Rose Leslie, and in a new interview, potentially gave even more away to the general public. While speaking to Variety about the final season, Harington claimed, "They went balls out, I think is the term. They could have easily set the same budget as they did for Season 7, but they went bigger." He went on to talk about his character's involvement in the season, and gave away a tidbit that many are seeing as a juicy spoiler. "I was there the whole time this year. I felt a bit like people were coming in and out, and Jon Snow was just f**king there the whole time," the 32-year-old actor said of filming the final season. Did this one quote just reveal that Jon Snow makes it to the end of the show? We're sure Harington wouldn't give away something that huge, but it sure seems like a hint. We'll be waiting to see when Game of Thrones returns on April 14.